As the field of artificial intelligence continues to grow, we're seeing more and more surprising uses of AI – from helping with energy, education and manufacturing, to healthcare, finances and even brewskies! 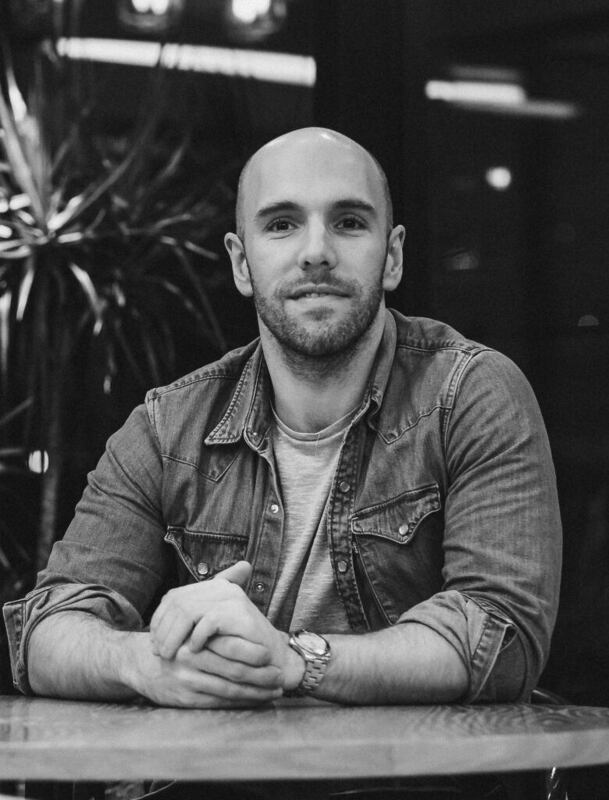 Rob McInerney is the founder and CEO of IntelligentX. 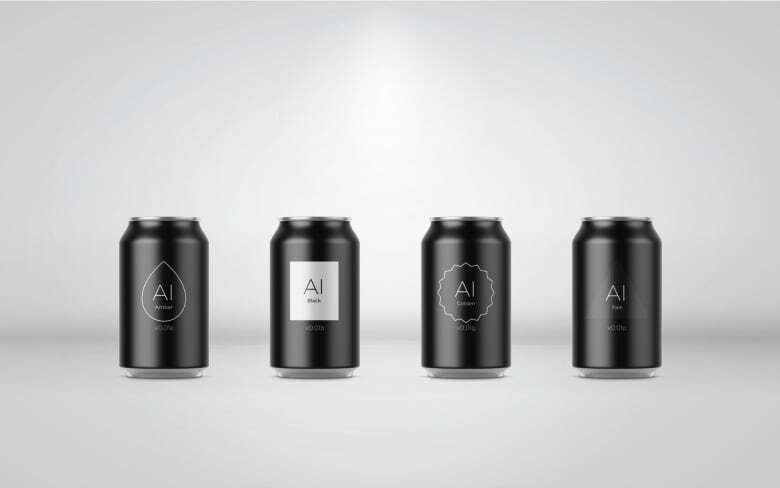 In 2016, he made headlines when his brewery created the world's first beer brewed with the help of artificial intelligence. 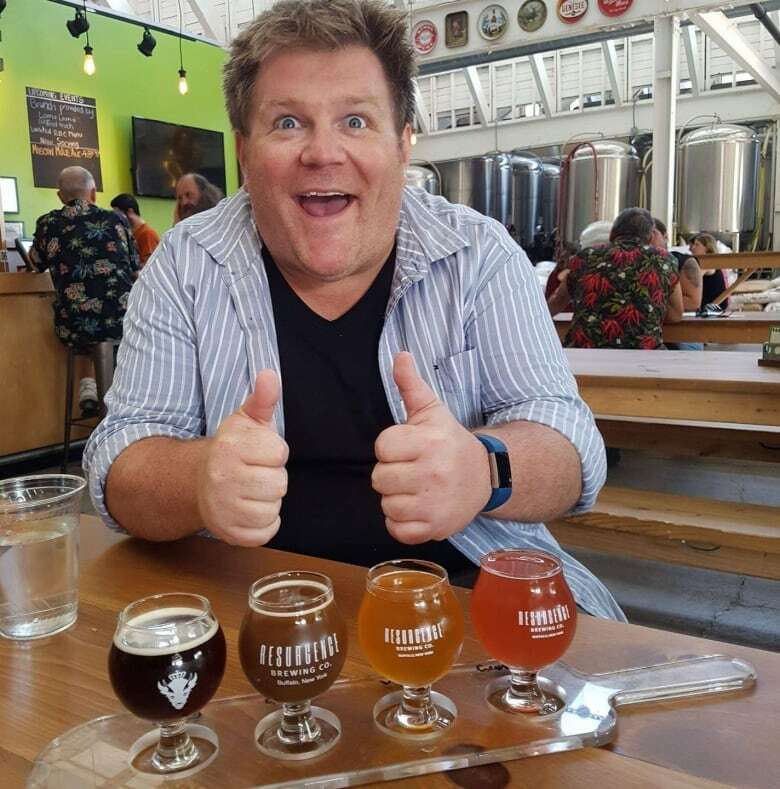 "What we're trying to do is create beer that actually adapts to the people consuming it," McInerney told Spark host Nora Young. "We're really using AI as a means to do that at scale." 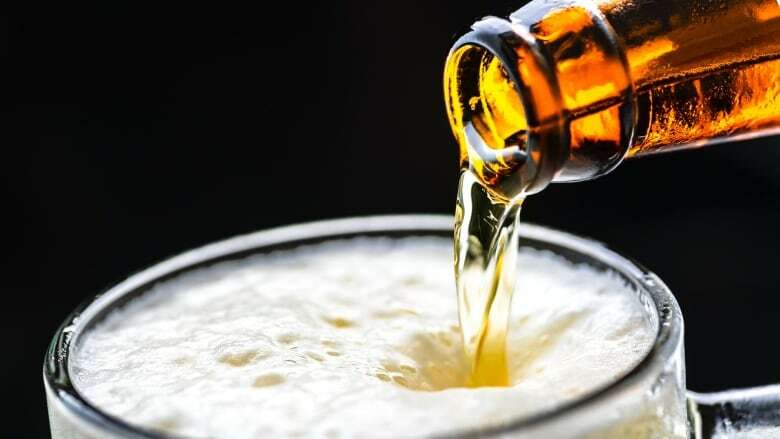 IntelligentX uses AI to help optimize beer recipes using customer feedback. Customers can follow a link on the can, to a page where they will be asked about their taste preferences. "We are using AI to tighten the feedback loop," said McInerney. "Instead of two years to get a new product to market, we're able to come up with new products within weeks." So far, IntelligentX has created "about 35 or 36" iterations of its beer, he said. IntelligentX is not the only company integrating AI and machine learning into its brew process. Jordan St. John is one of Canada's leading beer writers. He joined Young to talk about how other beer-makers around the world are using machine learning. For example, St. John shared how The Kirin Brewery in Tokyo is using AI software to take care of brewing tasks, and find the optimal flavour. "It's the kind of thing that would take a brewer a long time to think about," said St. John, "but might not take a machine that long to think about." The writer said he's also impressed with how Deschutes Brewery in Bend, Ore., is using AI to monitor all their brewing phases, including fermentation. It's a significant savings in terms of efficiency," noted St. John. "You could probably create several additional batches of beer using the same equipment." St. John said he's particularly excited about what the Carlsberg brewery in Copenhagen is up to, using advanced sensors and analytics to systematize and predict flavors. "You have to bet on Carlsberg when it comes to innovation. They were the first people to isolate yeast strains in 1883," said St. John. St. John explained how Carlsberg is looking at the ingredient boom now, and creating specific flavour profiles – a chemical library of sorts – that will allow them to tailor flavours later on. "It's not a question of marketing a beer specifically to a customer, or creating a specific brand," said St. John. "It's about about creating a vocabulary." Not much is "brewing" yet in Canada with regard to AI and beer. "You have to be at a certain volume of liquid to be able to afford the technology," explained St. John. "The limiting factor that we have in Canada is that the size of the independent breweries that might take on that sort of work tends to be relatively small." So does St. John think an AI would ever be able to do as good a job as a human in terms of analyzing the qualities of beer, or brewing it? "The question of being able to create something that's pleasing from a gustatorial/flavour standpoint is pretty much a human thing," said St. John. "Machines don't have tongues—at least not yet."